#WeAre one community, impacting many. We Are Penn State. Welcome to #PennState's official Twitter account. Share your photos with us using #MyPennState. 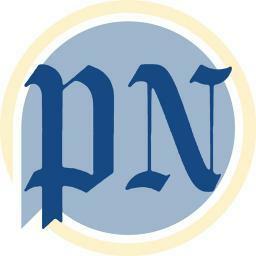 News headlines from @PennLive & The Patriot-News of central Pennsylvania. Penn State UPark's Student Programming Association brings amazing live entertainment to students with your student activity fee! 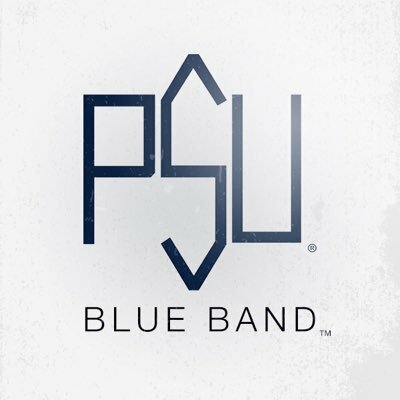 The official Twitter feed of The Pennsylvania State University Marching Blue Band, 2005 Sudler Trophy Recipient. For The Glory, since 1899. 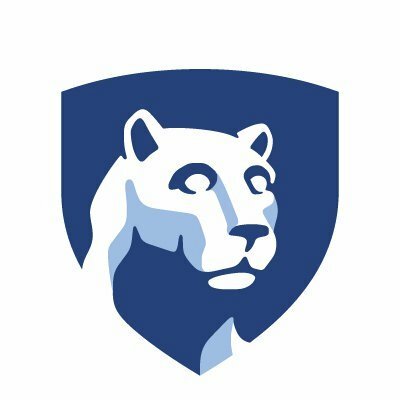 Official Twitter account of the Schreyer Honors College at Penn State University. Penn State Soccer Twitter | 11-Time National Champions | 1993, 2002, 2005, 2012 & 2013 Big Ten Champions | #WeAre a Futbol School.